Someone Once Said...: What Have You Been Up To Lately? I'm big into the thriller/romance genre right now - they're the kind of page-turners that keep you up until the crack of dawn - I love it when that happens. Tea, like always. I'm also big on iced coffee right now too. I've been sticking to the basics - mascara and gloss. I've been alternating between two glosses from Clarins, Eclat Minute in a light baby pink, color 001, and Baume Couleur in a bright pink, color 05. They're perfect for the summer because they're super glossy but lightweight at the same time. The colors are fresh and youthful. Dinner parties with my friends. I love setting a perfect table and receiving guests in my home. I just had some of my silver items refinished and there is nothing classier than serving water from a silver water pitcher. Our last theme was Italian feast - it was super buenos tiempos! School holidays ending so the kids can get back to their normal schedule. I can't take everyone all up in my business all day long. I long for the days when I'm the only one in the house all morning long. 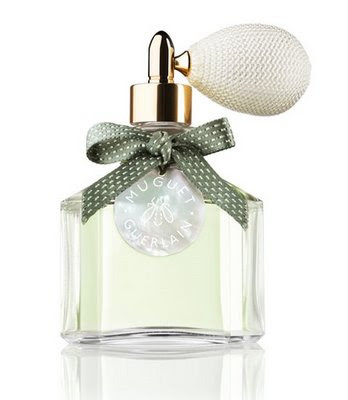 Right now I want a perfume I just read Guerlain is launching Muguet. They've launched it before, but this year there's a precious bottle to go with that is hand painted and has one of those old fashioned poofy squeezy things from classic old perfumes. I also want one of those super TVs.